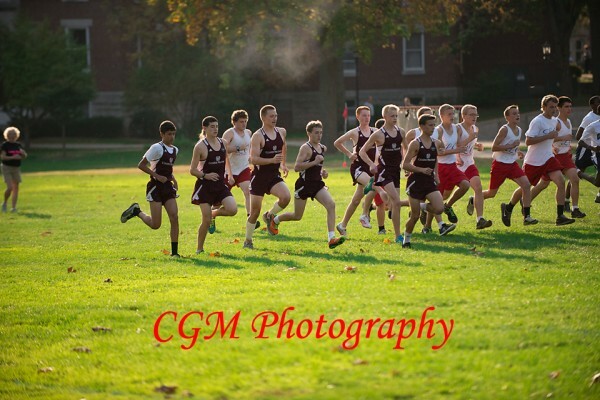 It was a very nice day (not too hot) on Culver Academies’ campus this past weekend for the Regional Cross Country Invitational. Just the kind of day you would expect in the Fall and just the kind of day made for long-distance running along the shores of Lake Maxinkuckee. 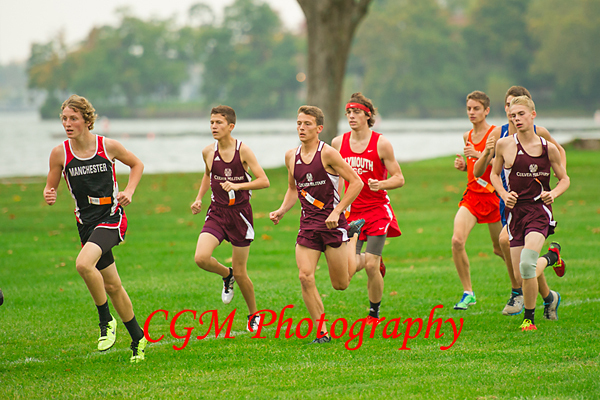 Both Culver Academy boys and girls did a tremendous job and gave 110% effort. The end result was a 1st place finish for the CMA team and a 2nd place finish for the CGA team. 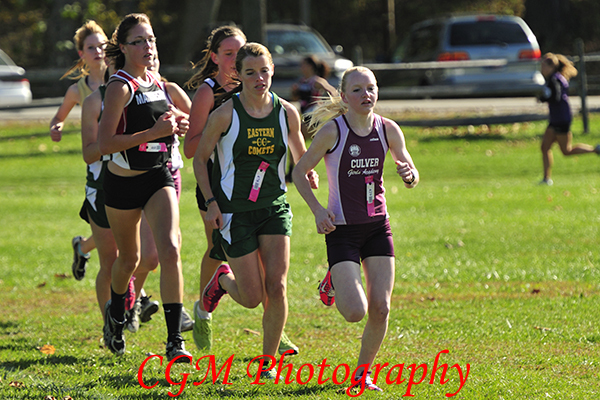 To view additional photos from this event, visit our website at: http://www.culverphotos.com/f219961981 as well as: http://www.culverphotos.com/cgacrosscountry. 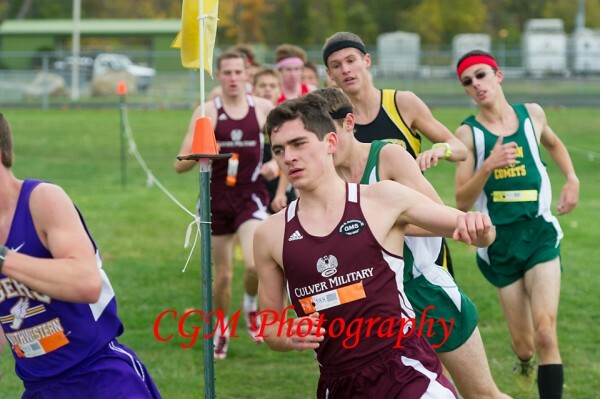 This past weekend, Culver Academies hosted their annual cross country invitational on campus. I don’t know how the runners focus on their race when part of the race path goes along the beautiful shores of Lake Maxinkuckee. I think I’d have to stop and take it all in, but these young people have a way of staying focused. The invitational has grown over the years into one of the largest cross country events in the Midwest with over 3,000 runners competing. If you’ve never had the chance to observe it, I’d recommend watching it one of these years. Just seeing the traffic of cars coming into the town and campus was an amazing thing to see. The tournament is an energy-filled day with a lot going on. Seeing all of the colorful tents to mark each team’s “camp” is a sight to behold, as they are all over campus. A BIG, BIG, BIG hats off to Coach Chastain who organizes this event every year. He pulls it off in an organized, safe fashion. 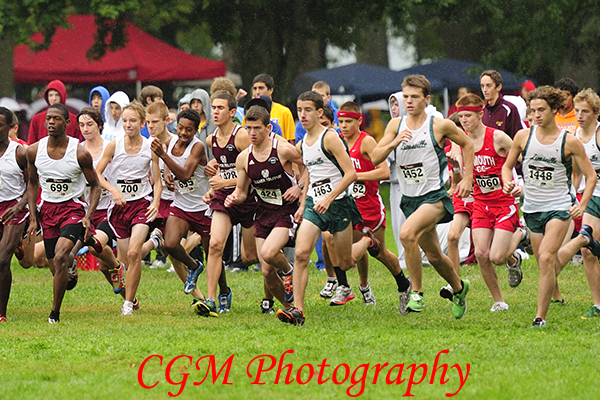 Earlier this week, I had the chance to shoot the CGA and CMA cross country teams as they hosted a meet against Triton High School. The weather was nice but windy on Culver Academy’s campus as the kids ran along the shores of Lake Maxinkuckee. 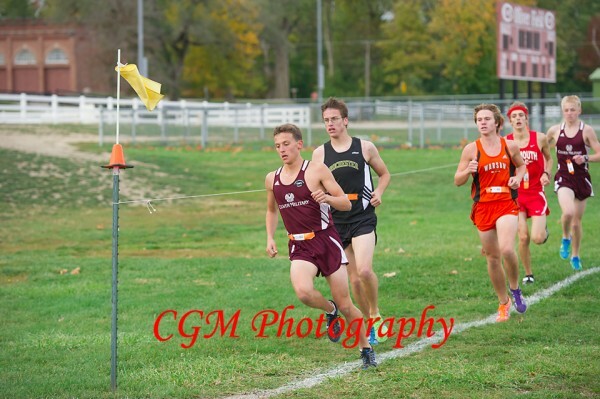 Culver did very well and won both the boys and girls meets. 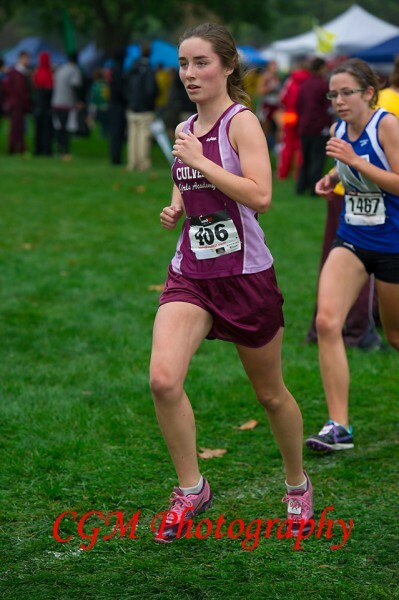 CGA Junior, Kacie Hermanson, was the winner for CGA. Some followers of this blog might recall that I met and shot Kacie over this past summer. I always enjoy when I actually know some of the kids and have some favorites to cheer for when I’m shooting sports. Way to go, Kacie! 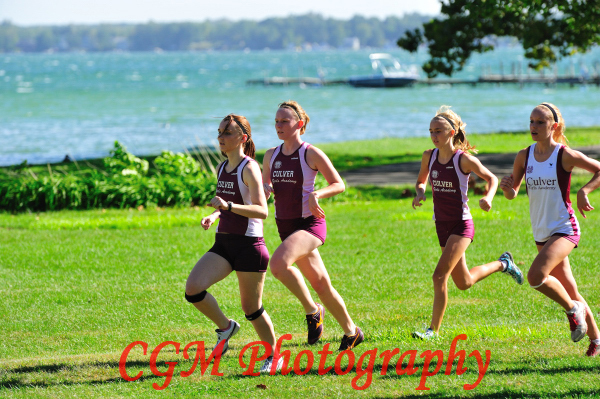 The other great thing about shooting this meet is that you get to see some of the beauty of Culver’s campus.